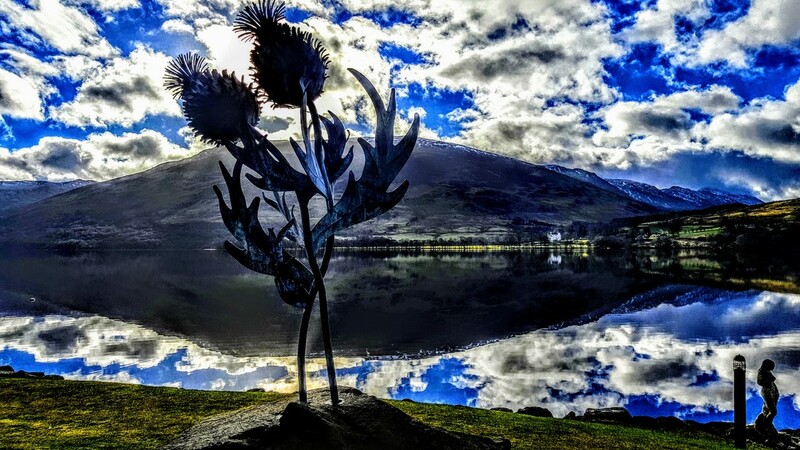 Editors pick for BBC WeatherWatchers Dec 16 2018 is our thistle sculpture Loch Earn! 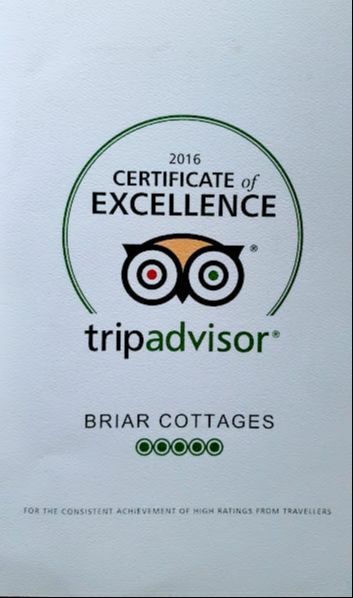 We ﻿(﻿Kim and Fraser Proven﻿﻿﻿) look forward to showing you around Briar Cottages. 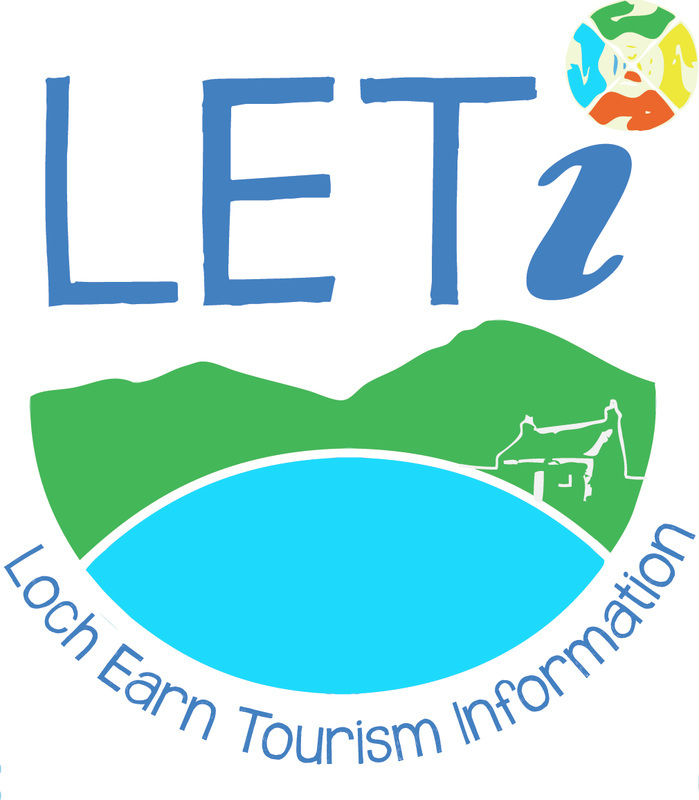 Please ask any questions about our luxury cottage and our dog friendly cottage as well as, where to eat, things to do, directions, cottage availability and how to book and anything else that we can help you with in relation to our self catering cottages, Lochearnhead and the surrounding area. 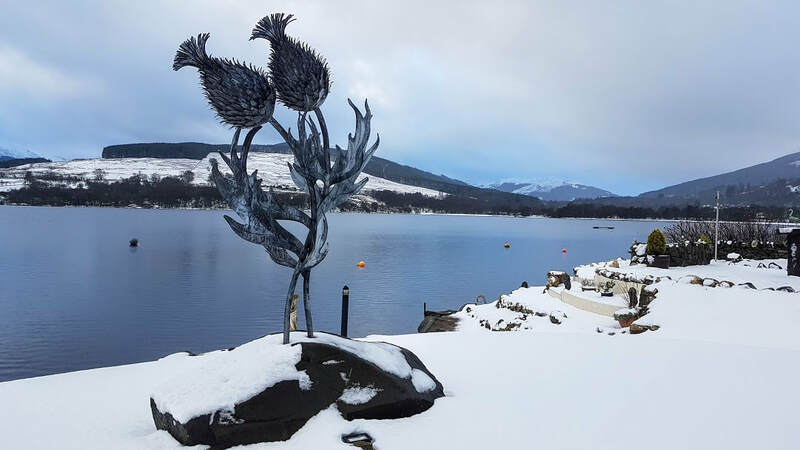 Whether you are looking for a luxury holiday cottage with fishing, stunning loch-side cottage views, pet friendly self catering, a central base for touring Scotland and the Highlands or a luxury cottage to relax in, Briar Cottages tick a lot of boxes for people and pets. Guests often find us whether they are searching for luxury or dog friendly lodges, log cabins, self catering, cottages, houses or homes. 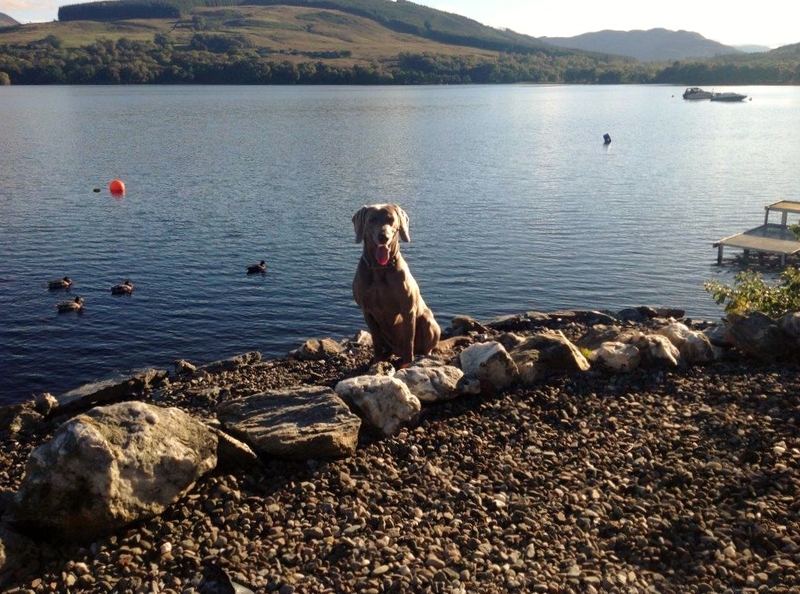 We think that the doggy run around space, proximity to the loch and pet friendly pub helps. 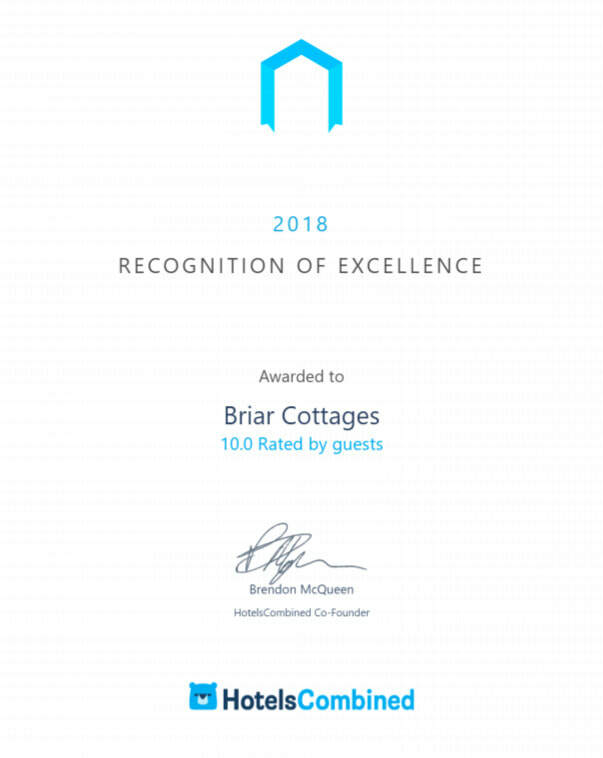 As of March 2019, 68% of bookings for Briar Steading are guests returning for the 2nd to 9th time and 45% repeat visitors in dog friendly Little Briar cottage. ​Choose spacious ﻿luxury cottage﻿ Briar Steading (sleeps 4) or charming pet friendly Little Briar cottage (sleeps 3). 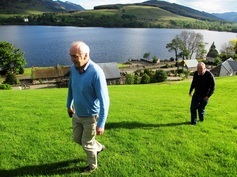 Both holiday cottages offer romantic views south over Loch Earn to Stuc A Chroin Munro, Glen Ample and Edinample Castle. 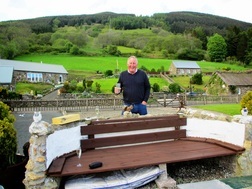 Browse previous guest TripAdvisor reviews, advice and photographs in the right hand column or get in touch to book the holiday cottages and see what is available here. You will see this hand crafted bird house and feeder going up the drive and from the windows of Briar Steading. 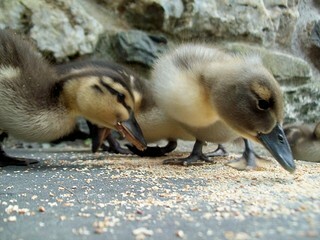 Little birds come to feed and we have had a pheasant (and the neighbours escaped hen) picking up the pieces that fall. Even the deer come to see this creative masterpiece. A red squirrel has a regular run through the garden and Kev's artistic creation might well be the lure. 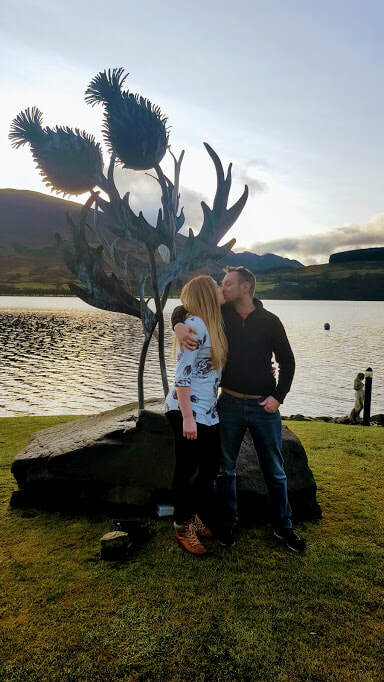 Kev Paxton also designed and made the "Blawn Wi The Wind" Thistle sculpture in our loch garden. You may have seen Kev creating metal flowers, animals and tables on BBC Money FOR Nothing and BBC Flipping Profit. He showed his work at Chelsea Flower Show in 2018 and has been asked back in 2019. Kev Paxton has two additional sculptures on the local BLiSS trail of art installations at www.robroycountry.com/blisstrail - a West Highland Terrier and a Drover's Bho (cow). 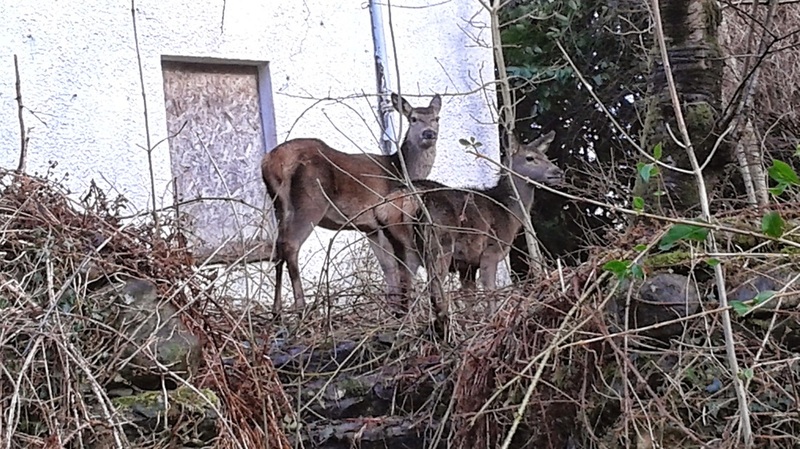 Find them on walking and cycle track Sustrans Scotland NCR7 between Lochearnhead and Strathyre. Also known as the Rob Roy Way. 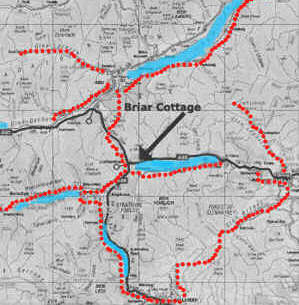 ​Briar Cottages are 200m from 2 pet friendly hotels. 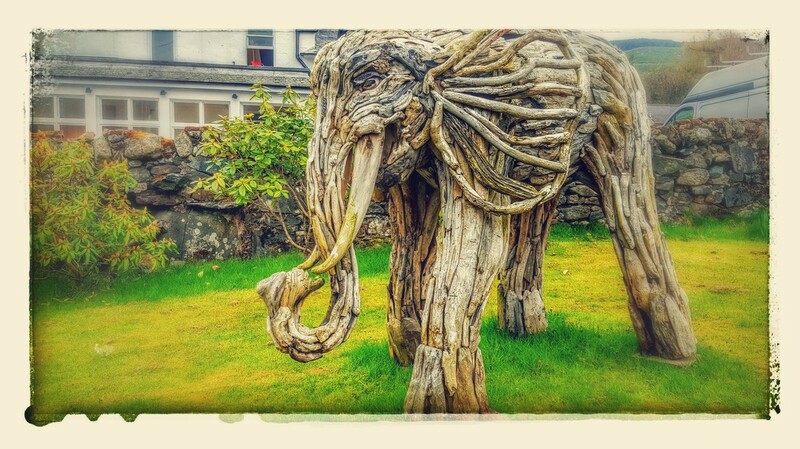 See additional places to eat and drink and things to do around Loch Earn. 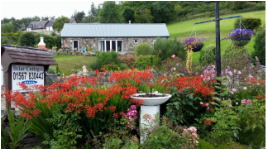 Book Briar Cottages in Scotland 2019 NOW for special occasion self catering holiday weeks and short breaks. Pet friendly? Romantic? School holidays? Special birthdays? Easter? Anniversary's? Engagement's Highland Games Lochearnhead? Christmas? New Year? 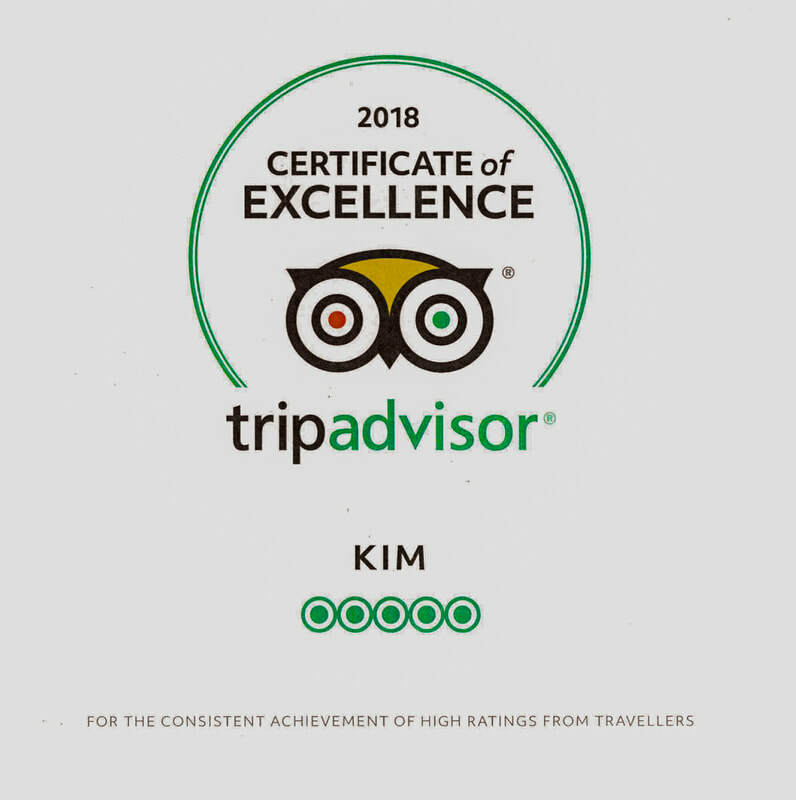 Contact Kim to secure accommodation for your favourite and special holiday dates or local events: Tel Kim 07917 416 497 or 00 44 (0)1567 830 443 NB: Choose any start day of the week to suit your holiday break from three nights. 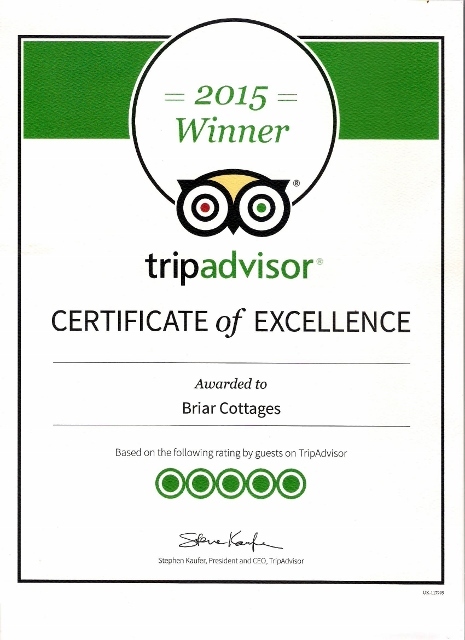 Briar Cottages are open all year round for holiday weeks and short breaks from 3 nights. 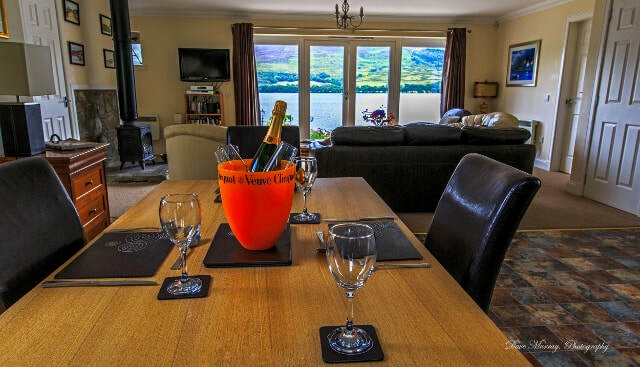 There are many reasons to choose a luxury self catering break on Loch Earn whether winter, spring, summer or autumn. We are surrounded by naturally beautiful terrain and memorable seasonal hues. 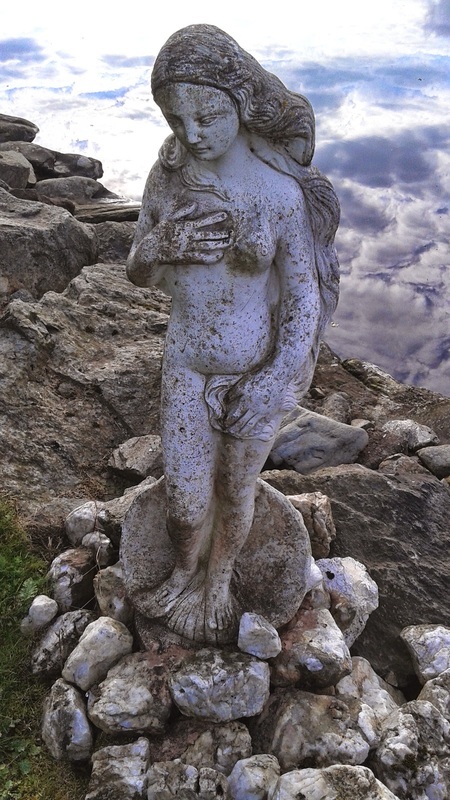 Bring your camera if you enjoy capturing stunning images. Witness beautiful star, moon and skyscapes and moods that evolve with the weather conditions all day from sun rise to moon set. Experience the wonders of seasonal wildlife plus all year round regional events and outdoor activities. Consider our holiday cottages for special occasions like birthdays, wedding accommodation and anniversaries. We are flexible on the start day of the week, so please choose any day to suit your plans. Each holiday cottage sits within its own landscaped area with ornamental furniture and barbecues. 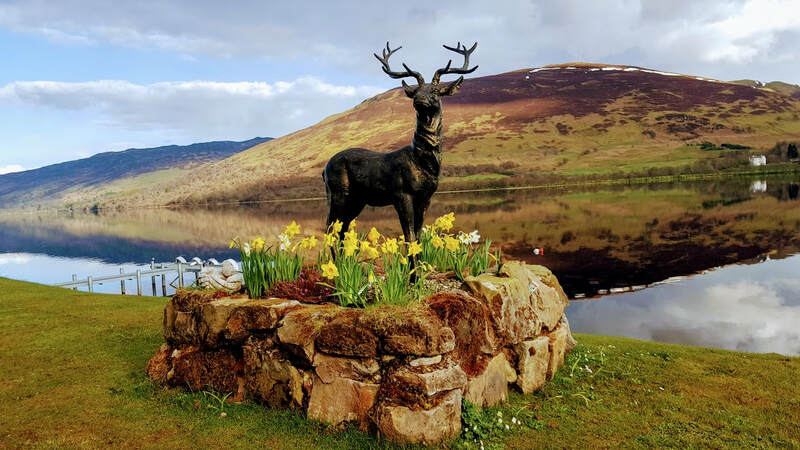 Guests can enjoy the stunning views by the stream from the top of the paddock near the disbanded Lochearnhead to Comrie railway walkway as well as the 250ft loch garden on the banks of Loch Earn just 50 metres from the cottages. 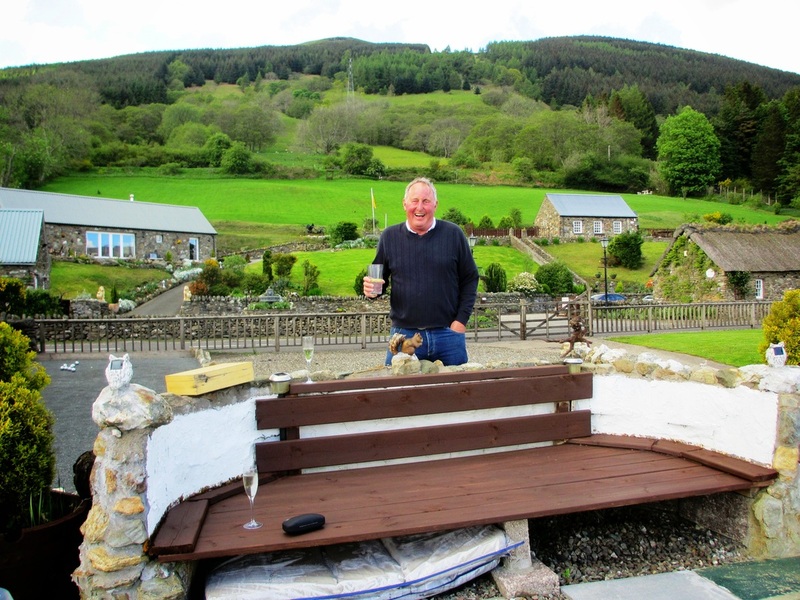 The loch garden offers a slipway, moorings, jetty, summerhouse, petanque, putting and picnic tables. 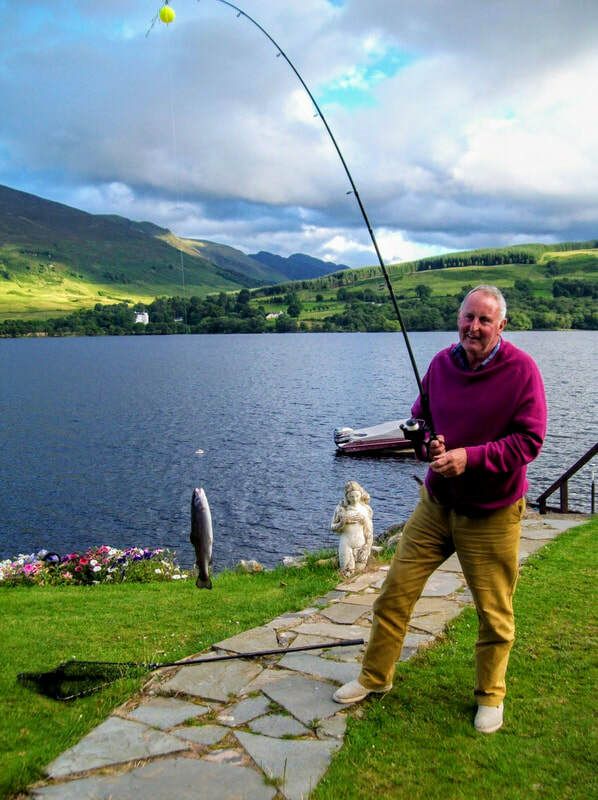 Launching and mooring a small boat are all inclusive plus guests can fish for trout from the loch garden without a permit, between March 15 and October 6th. 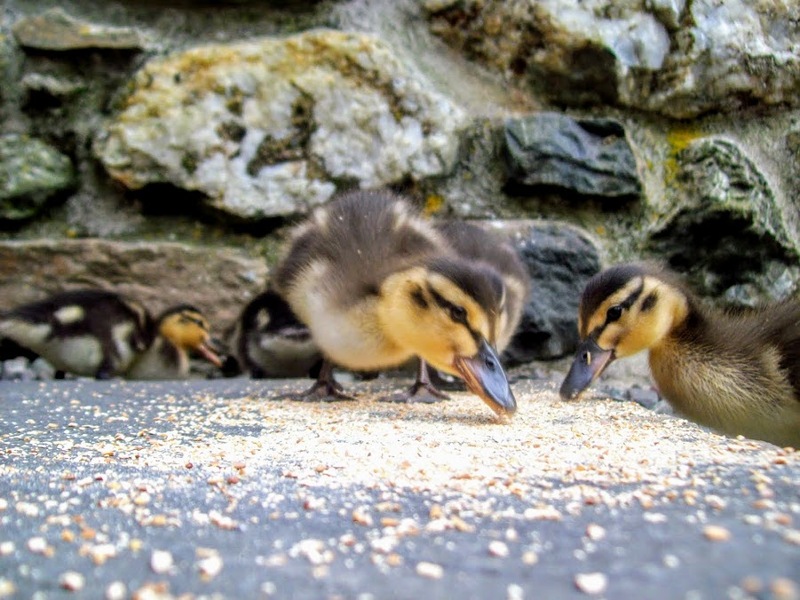 Throughout the year the gardens are visited by deer, oyster catchers, red squirrels, mallard ducklings and other fascinating wildlife and birds of prey. Osprey pairs fish near our loch garden all summer long. 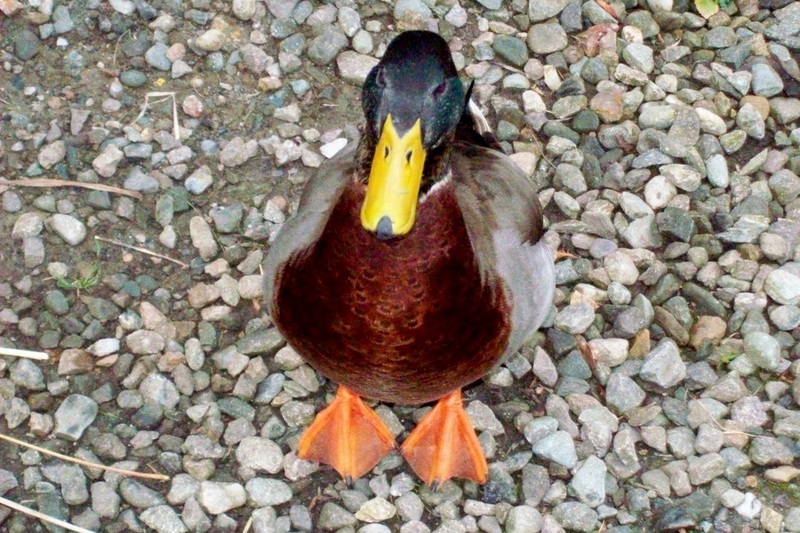 Guests have witnessed otters, red kite's, sea eagles and golden eagles in the area too. 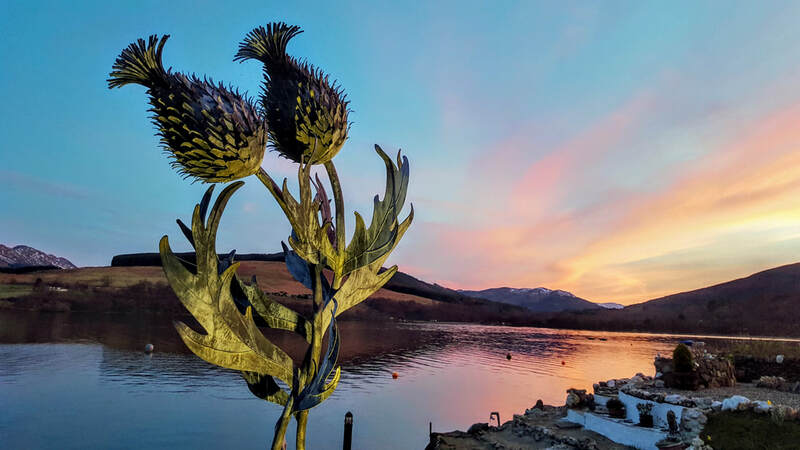 Loch Earn Tourism Information wins Innovation In Tourism award at regional Scottish Thistle Awards for BLiSS trail art installations 2017 - See 3 of the art works in Briar Cottages loch garden. 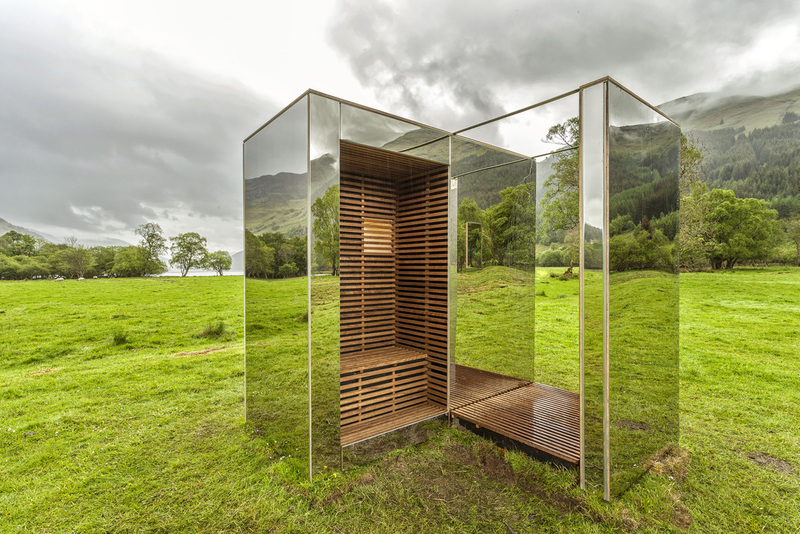 BLiSS Trail Installations starting in Briar Cottages Garden on Loch Earn! 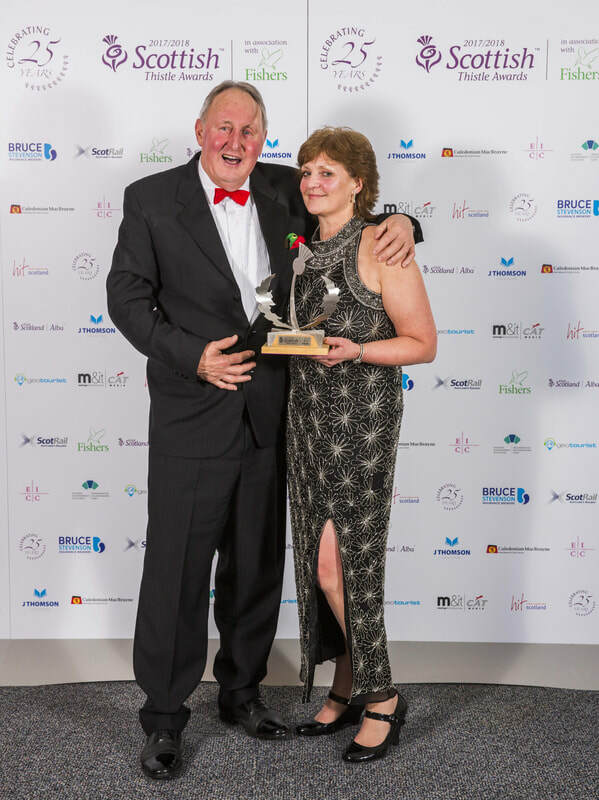 Scottish Thistle Award Winners: Kim and Fraser are members of LETi The Loch Earn Tourism Information group that Kim chair's. 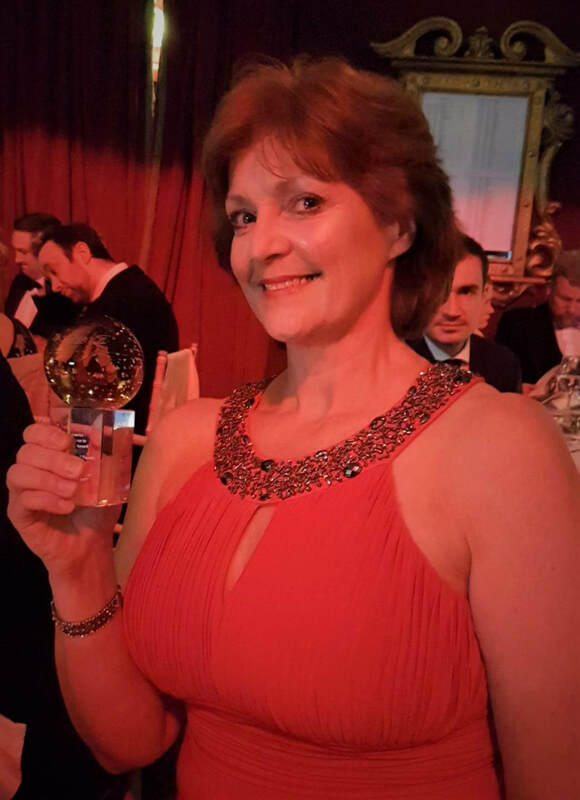 This year Kim picked up the teams winning trophy for "Innovation in Tourism" for BLiSS trail 2017. Last year LETi won the "Working Together For Tourism" award for setting up #BLiSStrail. 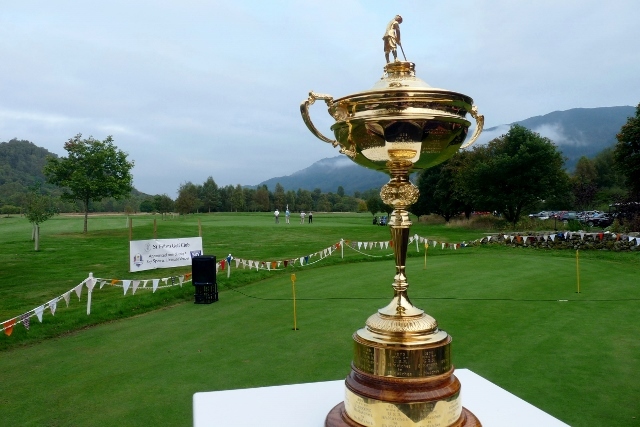 The regional awards cover Central, Fife and Tayside tourism businesses. 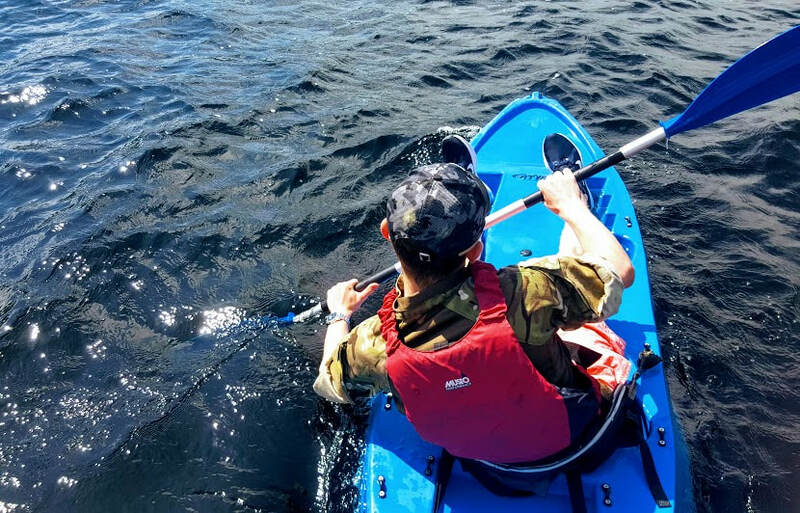 Lochearnhead is central within Scotland appealing to many for a variety of reasons including; activities in the great outdoors, wildlife and bird watching, snow and water sports, photography, stargazing, clan genealogy, scouting, touring and, recuperation. 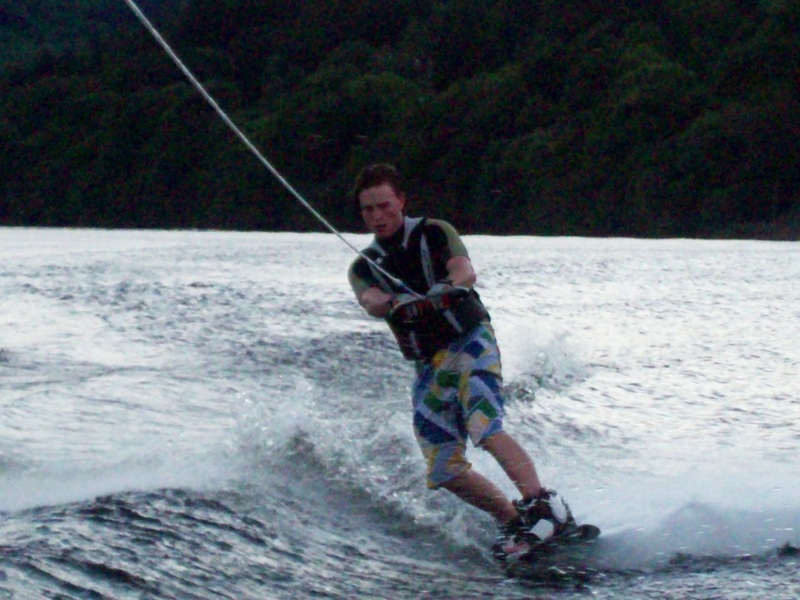 Golf, fishing, rambling, cycling, Munro climbing and water sports are very popular. 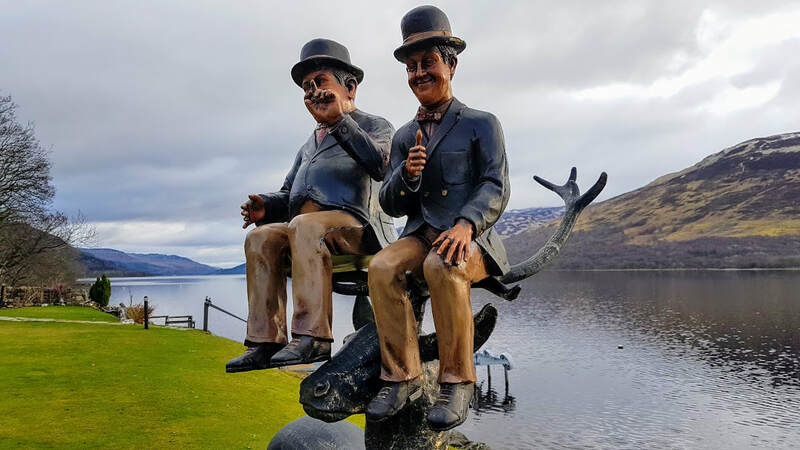 Loch Earn is a great central base from which to visit other towns, villages and tourist attractions on day trips. 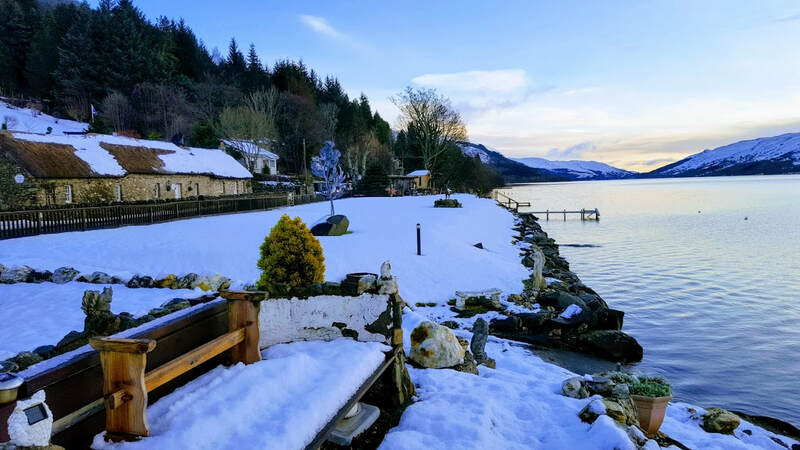 ﻿Click on the video arrow and pan from Loch Earn to Briar Cottages, including our B listed thatched cottage, pet friendly LIttle Briar and luxury Briar Steading. 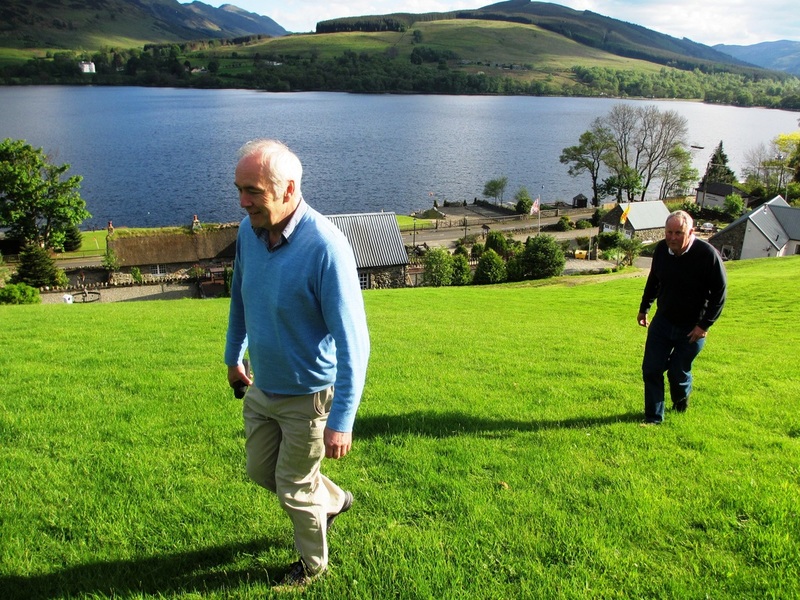 ​Our holiday cottages are less than 90 minutes drive from Edinburgh and Glasgow. 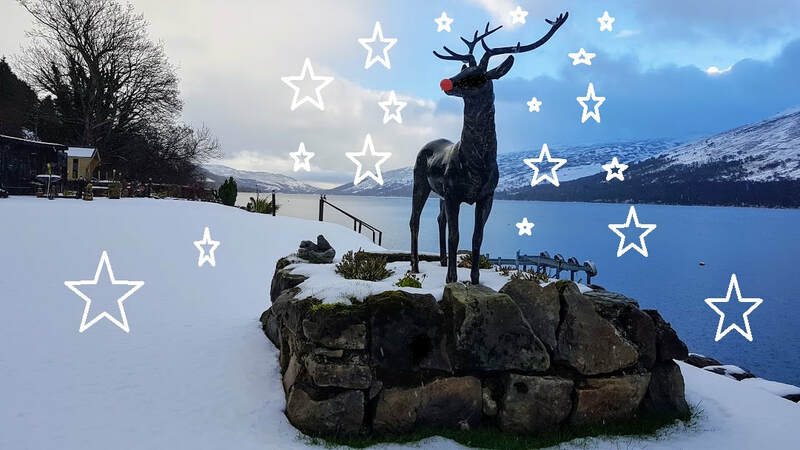 Regular guests also enjoy half and full day trips to Balquhidder, Strathyre, Callander, Doune, Stirling, Falkirk, St Fillans, Comrie, Crieff, Perth, Crianlarich, Glencoe, Oban, Mull, Aberfoyle, Loch Lomond, Loch Tay, Fortingall, Kenmore, Aberfeldy and Inverness. 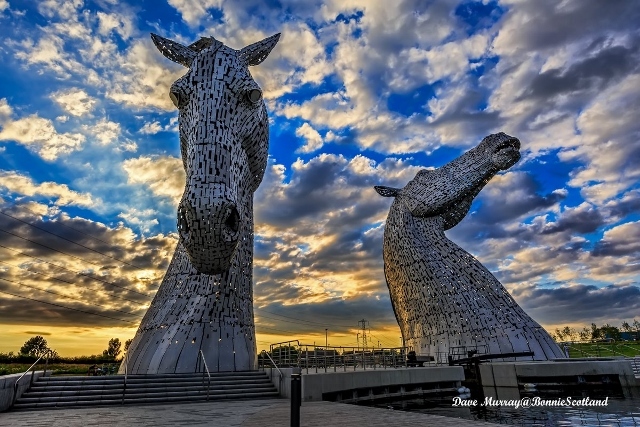 More ﻿Sc﻿ottish villages, towns, cities and attractions plus things to do. activities and events here. 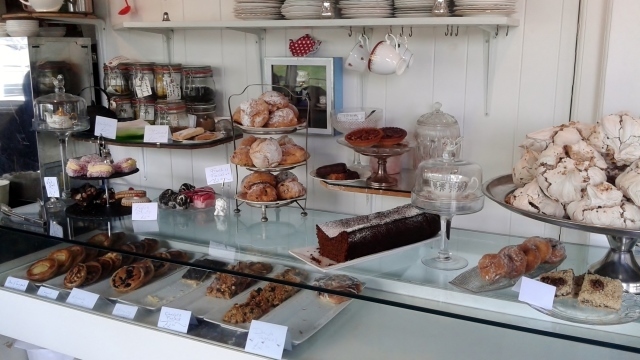 Eat and drink your way around the country #tastescotland. 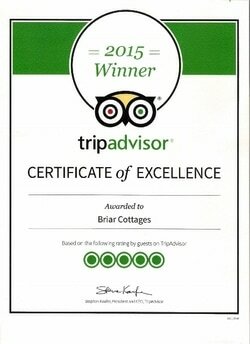 See Briar Cottages local restaurant guide and Briar Cottages food map. HotelsCombined Recognition of Excellence 10 out of 10 "top 3% for customer service in the world"